Dr. James Simons of TAMUCC’s Center for Coastal Studies is in need of your assistance. We are conducting a study looking at the diets of reef and pelagic fish populations in the western Gulf of Mexico. These data will be used to improve the methods that are used to advise fisheries managers for the Gulf. We are sorely lacking data for most of the species listed on our species list. What is the Texas Coastal Fish Gut Round-Up? We need what you throw out — the stomach and intestinal tract of various species of fish for diet analysis, and about a square inch of the muscle tissue from the back for stable isotope analysis. We are attempting to get at least 30 stomachs for each of the species. The gut and tissue can be preserved on ice or frozen. Method used (i.e, rod and reel etc.). 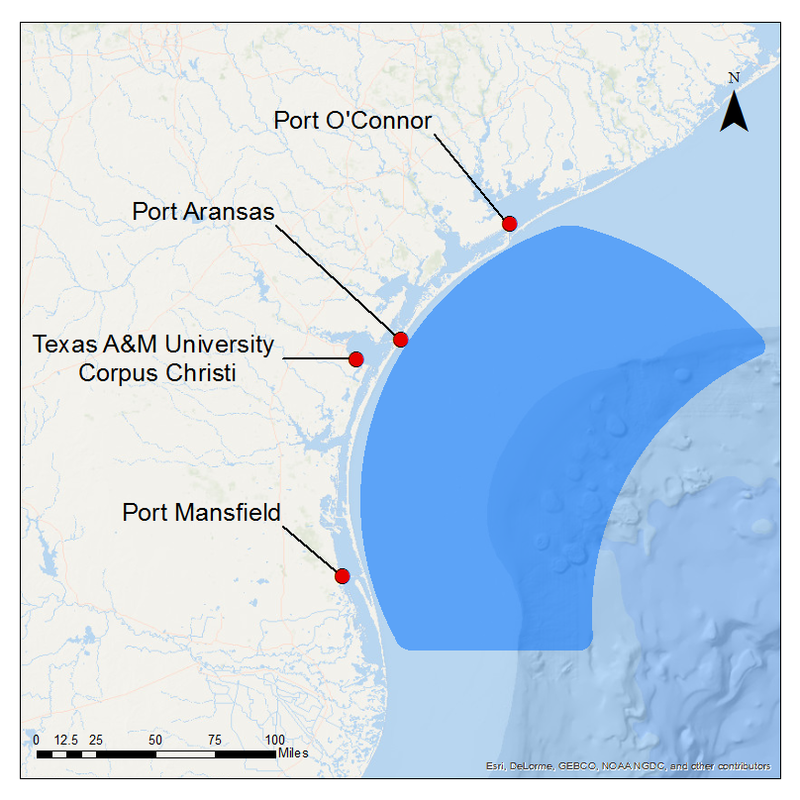 The main area of the study extends from Port O’Connor to Port Mansfield. We are willing to travel and even filet the fish for you with a maximum of 100 miles from the Texas A&M-Corpus Christi University campus. Contributors to this project will be recognized by name (at your consent) on our GoMexSI webpage. We will also keep a log of statistics on which fish we have stomach for and how many, and approximately where they were caught. If you would like to contribute or have any questions please send us an email. If you would like to contribute or have any questions please send us an email at one of the previously listed addresses.